“Our Songs” is a tribute to Christian songs, the musical heritage of the 20th century that survives today, a symbol of struggle and experiential expression of many generations. For the first time, the beloved compositions will be presented by a symphonic orchestra and a large chorus. 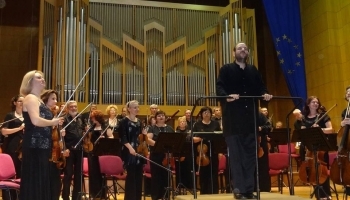 The songs will be performed by the 50-membered Symphony Orchestra of Greek Music Centre headed by Andreas Tselikas. 200 choristers will participate with the ensembles “Eptachordi Lyra” of St. Efthimios, Keratsini under the direction of Chrisoula Tsimouris, the Children’s Choirs of Spyros Lambrou, the Children’s Choir of Greek-French School “Saint Joseph” under the direction of Elia Liam, the Viva Voce headed by Thodoris Konstantopoulos and Con Anima under the direction of Julia Tzanetoulakou. 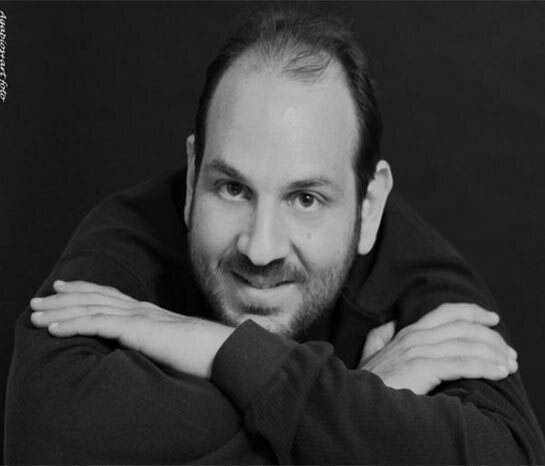 A small vocal and instrumental ensemble under the direction of Claus Chatzinikolaou will also participate. Singers: Katy Koullia and Constantine Bilalis. 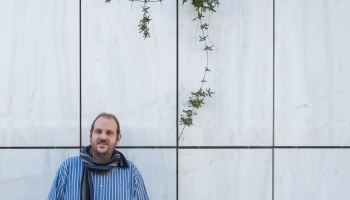 Orchestration and artistic direction of the songs by Dinos Georgountzos. 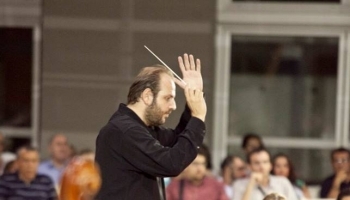 Directing the concert by Dimitris Adamis. The concert will address the Archbishop of Tirana and All Albania. Anastasios. of the Archbishop of Athens and All Greece. Hieronymus. 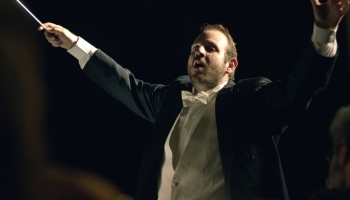 Greek orchestra conductor Andreas Tselikas came to international recognition after receiving the “Encouragement Award” at the 5th International Competition for Young Conductors “Jean Sibelius” (Helsinki, 2005) and several 1st prizes at the International Conductors Competition “Wiener Meisterkurse” in Vienna, Austria, during 2001-2005. 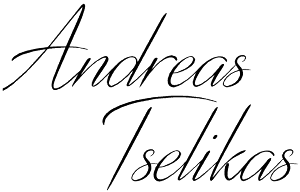 After studying with the Greek acclaimed conductor and composer Theodore Antoniou, Tselikas improved his skills on conducting and composition at the University of Music in Vienna under Leopold Hager, Erwin Acel and Herbert Lauermann. 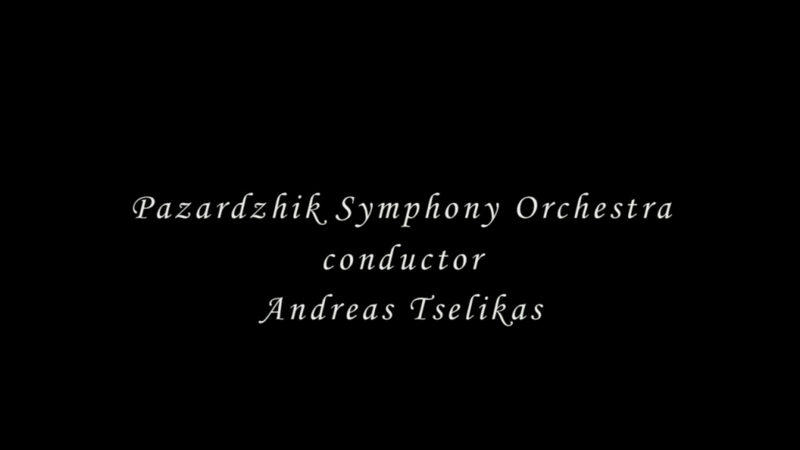 Since 1998, Tselikas has conducted operas, operettas, ballets and concerts in major venues including the Athens Megaron Hall in Athens, the Thessaloniki Concert Hall, the Greek National Opera in Athens, the Odeon of Herodus Atticus in Athens, the Konzerthaus in Vienna, the Finlandia Hall in Helsinki, the Radio Kulturhaus in Copenhagen. Performances included major works of the symphonic repertory, operas and ballets such as, Fidelio, Magic Flute, Giselle, Onegin, Semele etc. 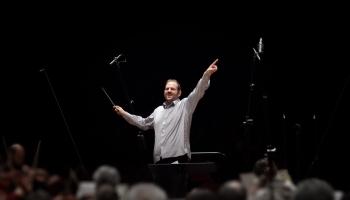 Since 2005, as guest conductor, he conducts regularly the Athens State Symphony Orchestra, the Thessaloniki State Symphony Orchestra, the Greek Radio and Television Symphony Orchestra and the City of Athens Symphony Orchestra on various symphonic concerts inviting often young composers, soloists and singers. Great reviews from public and critics have been obtained for numerous concerts. Engagements of high prestige include a great public and critical success conducting Giselle and Onegin , Krenek’s Das Geheime Koenigreich and Cui’s Puss in boots (new productions) with the Greek National Opera, Semele and Fidelio with the City of Athens SO, the New Year’s Eve Gala with the Thessaloniki SSO in 2011, and the summer tournee with the Athens SSO in 2012 under the patronage of the “Friends of Music” society. 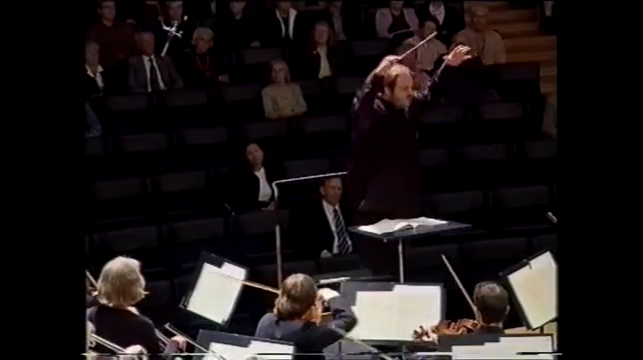 His guest engagements enabled him to conduct the Orquestra do Norte in Portugal, Pazardzhik SO in Bulgaria, Oradea and Satu Mare Philharmonic Orchestras of Romania, the Tirana Chamber Orchestra of Albania, the Lugansk Philharmonic Orchestra of Ukraine, the ALEA III in Boston and Ergon Ensemble in Cyprus. Future engagements include symphonic concerts with all of the major Greek symphony orchestras and opera engagements from significant companies around the world. 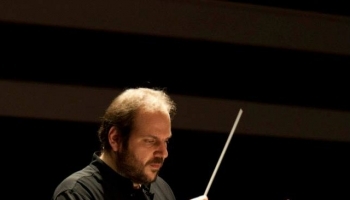 Andreas Tselikas has been Conductor in residence at the City of Athens Symphony Orchestra since 1998, and Associate Conductor to the Greek National Opera during 2006-2010.
from Prof. Theodore Antoniou and musicians of the City of Athens Symphony Orchestra.